The success story behind any online business wholly relies upon its ability to achieve more in less time. This fact can be fairly attributed to how quickly the business turns its most valuable insights into action. Same goes for data analytics and optimization as well. One actionable strategy that most businesses tend to overlook is the applicability of Google Analytics. Most business rely on obtaining data figures on how well their business is performing in the market. What they fail to understand is that they can actually leverage this technology to improve their business standards as well. 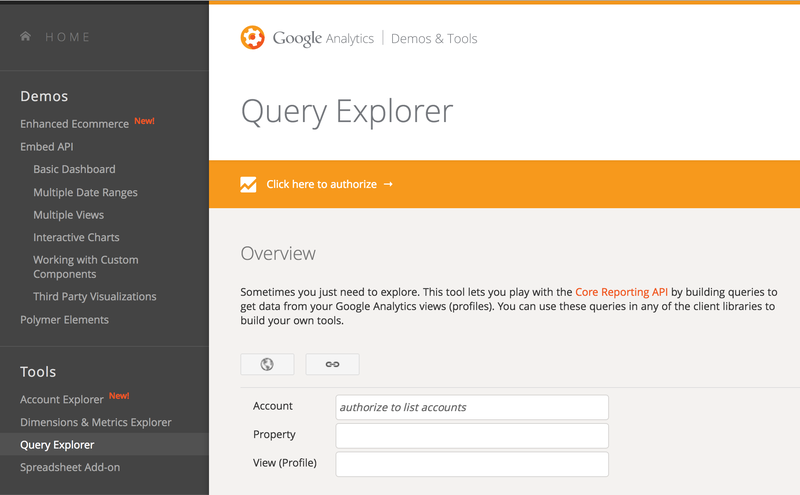 Listed below are a quick few tips on how to use Google Analytics towards a better implementation. Using such alert types can not only boost the analytics insights but also configuring them for email activity keeps you completely updated about your website. 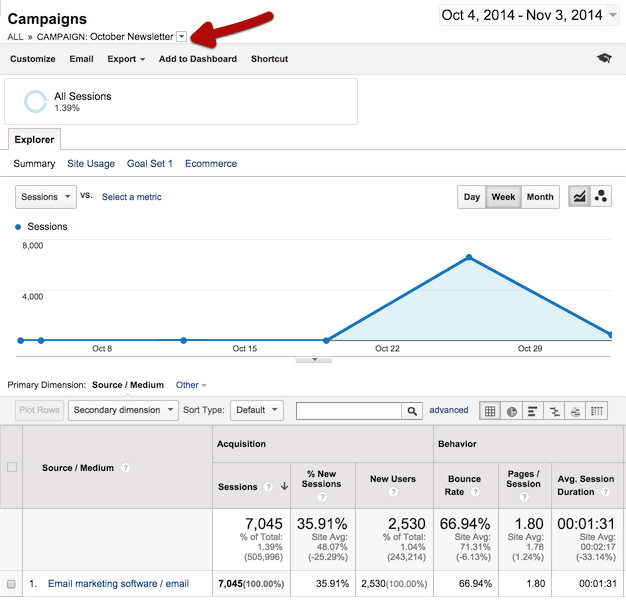 Goals are extremely important for they serve the purpose of optimized conversion reports. The reports primarily consist of absolute number of conversions, goal values and the conversion rates applied for each goal. While some stick to selective goal types, I would personally recommend you use a combination of micro and macro goals to obtain high-end data reporting. If you are somewhat more of an inquisitive kind, you would want to the details of how, why, when and what has triggered a particular analytics curve. Annotations come in handy in the fact that they allow for detailed documentation purposes. Since we all know the importance of proper documentation, the rest speaks for itself! Any complex issue can be easily resolved when broken into smaller and simpler segments. This is exactly the approach behind the implementation of custom segments in the Google Analytics engine. Creation of custom segments not only helps ease out data analysis, it gives us a better insight into where exactly the business is booming and which subsequent area requires a redefined approach. This seemingly insignificant tool serves a powerful workforce to get around with large and complex datasets. Not to mention the fact, that the bigger the organization, the greater the traffic hits and more the discrepancies. Hence the tool! Keyboard shortcuts come in quite handy in managing the tedious data ranges for each particular query. The use of these shortcuts can often prove quite a blessing when managing complex workflow in general. Buckets of huge traffic, especially from different sources tend to clog your data reports. One intelligent way would be to automate campaign tracking feature and integrate the same with Google Docs/spreadsheet. Now track every link that hits you in real time! How PPC can help in SEO (Search Engine Optimization) efforts.